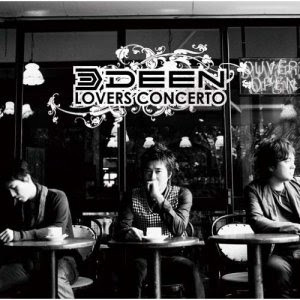 Deen (ディーン ) is a Japanese J-Pop / Folk music band, formed in 1993. Members frequently changed until the release of first album, and from there Deen had 4 members, vocalist Shuichi Ikemori (池森秀一), keyboardist and leader Koji Yamane (山根公路), guitarist Shinji Tagawa(田川伸治) and drummer Naoki Utsumoto. In January 2000, Utsumoto left the group. The band has sold over 15 million compact discs.